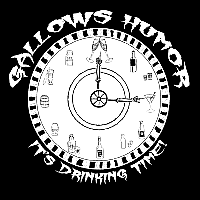 First 3 videos of Gallows Humor playing the Escondido Ren Faire! Gallows Humor being Gallows Humorous? My soul is prepared… is yours? Dead (well, more dead than usual) tired.